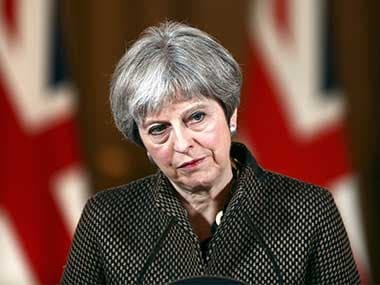 London: Hackers have spent years eavesdropping on the diplomatic communications of European Union officials, a US cybersecurity firm said Wednesday, an operation disrupted only after researchers discovered hundreds of intercepted documents lying around on the internet. "The documents were discovered a few months ago after a malicious email was caught by the Redwood City, California-based Area 1 Security firm," according to company co-founder Blake Darche. 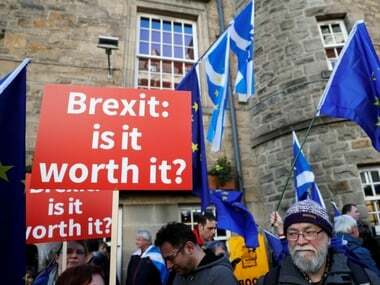 "We estimate that the ones we found are a small fraction of the overall operation," he said adding, "From what we can see, the EU has a significant problem on their hands." Darche said the hackers are working for China’s People’s Liberation Army, a judgment he said was based on eight years spent observing the group. He declined to provide further details, saying technical data would be provided in a report released later Wednesday. "All communication systems have vulnerabilities, so we’re constantly dealing with this challenge," he said. 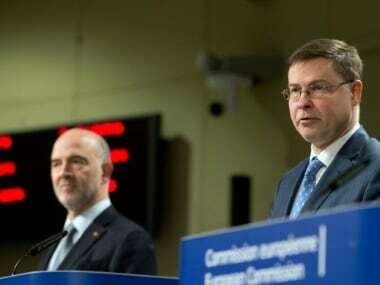 Dombrovskis identified the system hit by the leaks as one managed by the European Council’s secretariat, which represents EU member states in Brussels, rather than the commission itself. In an email, the council acknowledged what it described as "a potential leak of sensitive information" and said it was investigating. It offered no further comment. Calls to China’s mission to the European Union went unreturned Wednesday. Some of the messages appeared to capture European officials struggling to deal with the erratic movements of US President Donald Trump.